Following the success of the previous ECLAN PhD Seminars, including the last PhD seminar in Basel, we announce that the 8th PhD Seminar will be held in Luxembourg the 24 and 25 January 2019 at the Faculty of Law, Economics and Finance, University of Luxembourg. To celebrate ECLAN's 10th anniversary we prepared a short video on ECLAN's past achievements and future perspectives. Click below to view it online! ECLAN is a network of researchers and academics engaging in EU criminal law across 32 countries. It aims at developing academic research and training in the field of EU criminal law by facilitating collaborations and synergies between universities and research centres. 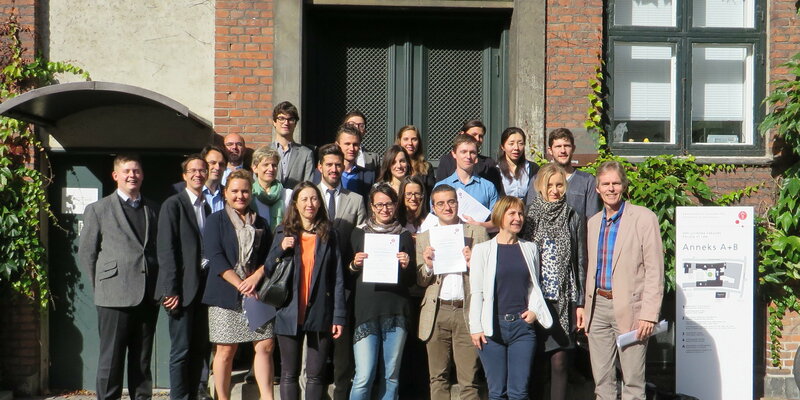 ECLAN organises conferences and edits publications, hosts a summer school and a PhD seminar dedicated to the EU area of criminal justice, and publishes a quarterly newsletter dedicated to recent developments in the field.